BRP Companies recently announced the completion of the The East New York Preservation deal. The project renovated 468 low-income apartments in Brooklyn. BRP broke ground on Livonia Commons, a 242-unit development with 30,000 square feet of retail and community services space. Livonia Commons is part of Mayor Bill de Blasio's Housing New York plan. 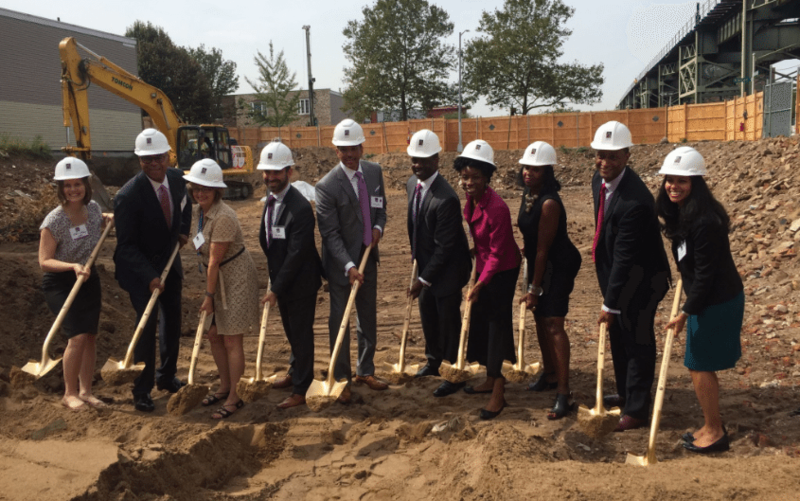 As part of a nearly $200 million affordable housing enterprise, BRP Companies recently celebrated the rehabilitation of 468 low-income apartments and broke ground on 242 new units, named Livonia Commons (L2), in East New York. The now-completed restoration project is a collective effort from lead developer BRP Companies, the New York Department of Housing Preservation and Development (HPD) and the New York City Housing Development Corporation (HPC). “The unifying factor is our bottom line – keep homes affordable and in good condition, and create new affordable opportunities for more New Yorkers,” HPD Commissioner Vicki Been said in a statement. Together, the rehabilitation and new construction endeavors deliver 710 affordable apartments to East New York. In addition, L2 includes 30,000 square feet of public and retail space designed to improve the local Brooklyn community. It took BRP 18 months to revamp all 63 buildings that were originally constructed in the 1990s. Over time, leaking roofs and black mold rendered the properties unsafe, but they’re now adjusted with security and energy-efficient upgrades. In addition to the mold removal, all 468 units now offer new kitchens, bathrooms and windows. Outside, the buildings were outfitted with new roofs and facade repairs. New features like energy-efficient heating systems, intercoms, video surveillance entry access and new light fixtures were installed. BRP acquired the properties in 2014 and completed the overhaul in January of last year. Each apartment is available to three-person households earning no more than $48,960 per year. New construction on three additional mixed-use buildings is being financed by NYC Mayor Bill de Blasio’s Housing New York plan, approved in early Spring. De Blasio’s 10-year objective is to create 200,000 affordable units for 500,000 New Yorkers coping with overwhelming rent hikes. East New York was the first of 15 neighborhoods to obtain rezoning approval. 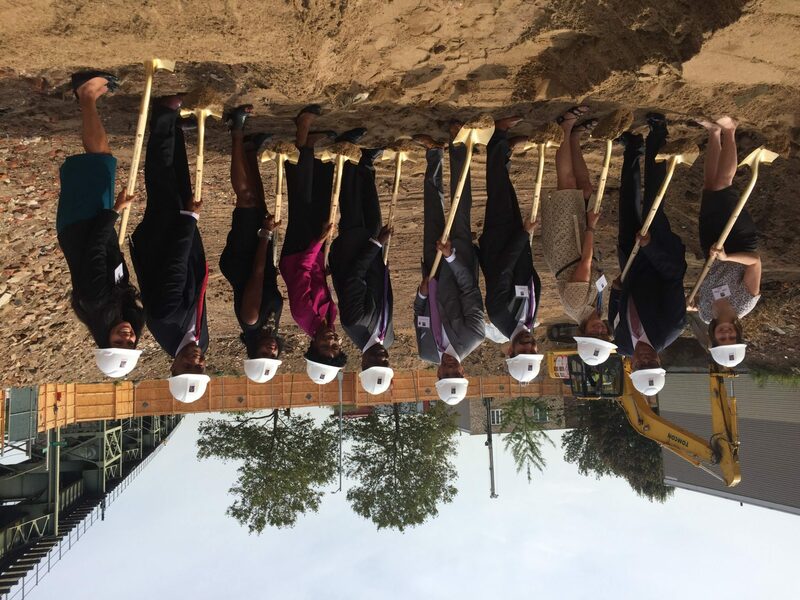 L2, a fusion of affordable housing and community services, will be located along Livonia Avenue between Van Sinderen Avenue to the west and Williams Avenue to the east. These units are earmarked for extremely low-income households earning less than $24,480 for a family of three. In addition, housing is set aside for very low-income households making less than $45,300 and low-income households earning less than $48,960 – also income standards for a family of three. In keeping with sustainable practices, L2 will incorporate solar panels, green roofs and eco-friendly plumbing systems. Construction is slated to finish in early 2018.